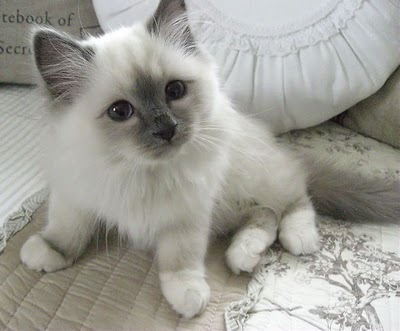 Birman cats are the sacred cat of Burma. 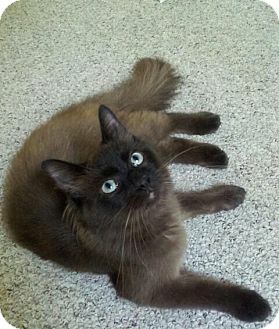 It's temperament and appearance falls between the Siamese and Persian cat breeds. 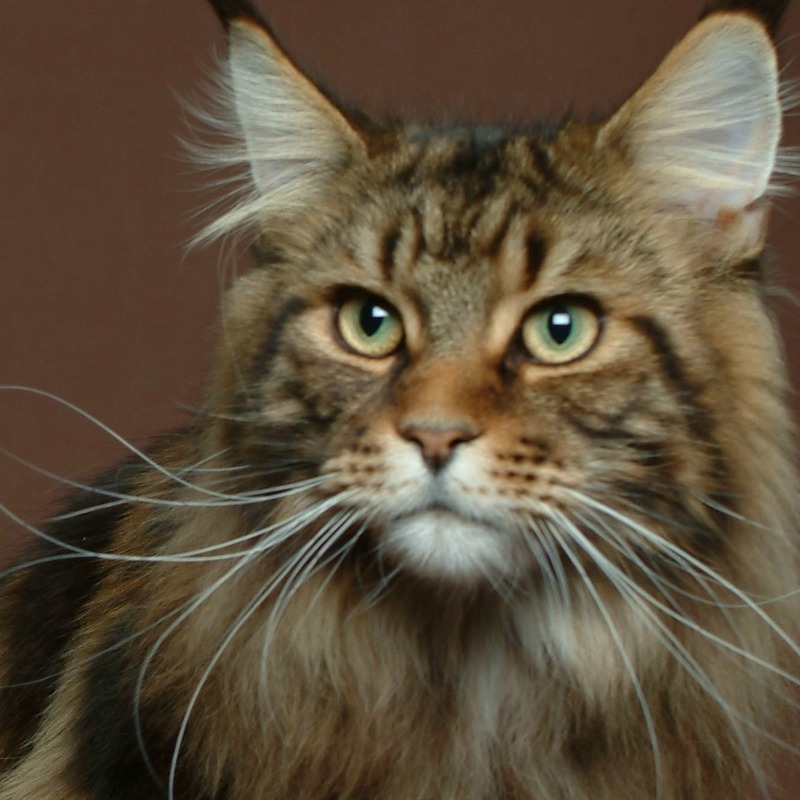 In fact they often get identified wrongly simply because their build and length of fur are so similar to these other cat breeds. They share the bulky body shape of the Persian cat, with thickset legs and a rounded head, but have longer legs and body and have a pointed face rather than a flat one. All have colour point features, which means that they have darker colouring on their face, ears, tail and legs. 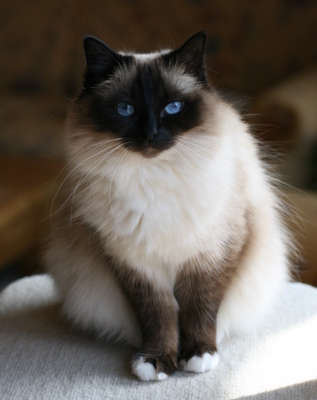 The white feet design of the Birman is their most distinctive feature. Each fore paw ends in a symmetrically shaped, white glove, which for show standard must end in an even line across the paw. 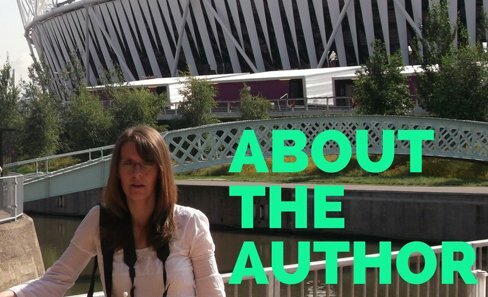 There was a raid on a Burmese temple where the high priest was killed. A white cat jumped onto the body of the priest and his fur turned gold from the radiance of the temples goddess. The cat's eyes turned blue just like the goddesses and the body took on the dark colours of the Burmese soil. The paws, which touched the priest's body, remained white and pure. However all these colour variations share the same blue eyes, dark points and white feet. Eyes: The cat has almost round eyes but they are not prominent. They have very deep clear blue eyes that give them a very sweet facial expression. Grooming: The coat is fairly easy to groom and although it does require regular brushing does not need as much attention as the other long hair breeds. It also rarely mats. 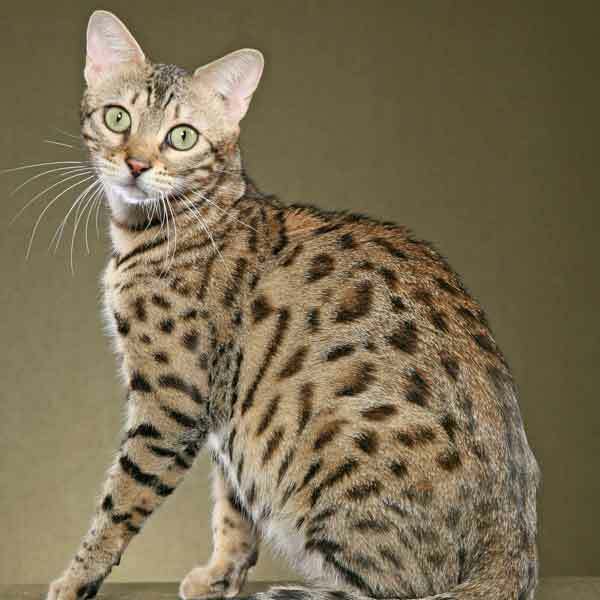 This cat breed has a gentle and very loyal character and is very individualistic. 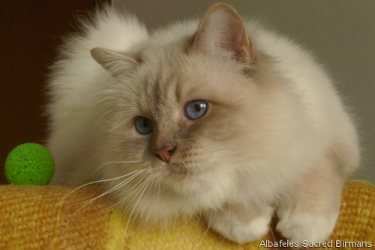 Its character is similar to that of the Siamese and the Persian cat breeds but is generally a little quieter than the Siamese but more active than the Persian.